Equipment has been part of EE's 3G and 4G networks but is being removed from core areas to bring it in line with an internal policy. 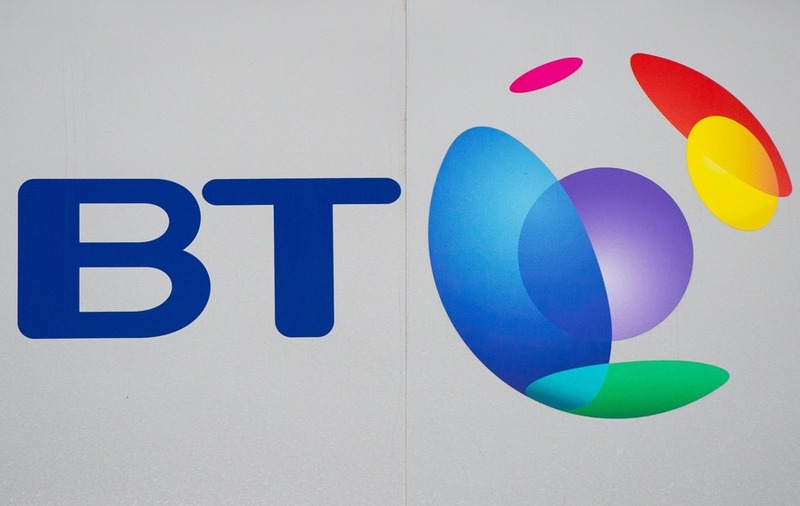 BT has confirmed it is removing Huawei equipment from key areas of its 4G network, as concerns continue to be raised about the Chinese firm’s presence in critical telecoms infrastructure. In a statement, the UK telecoms giant has confirmed it is in the process of removing Huawei equipment from the key parts of its 3G and 4G networks to meet an existing internal policy not to have the Chinese firm at the centre of its infrastructure.